Boulder, CO • November 6, 2017—According to newly released demographics data from the American Homebrewers Association (AHA)—the leading organization dedicated to advancing and educating people on the hobby of homebrewing—there are currently 1.1 million people in the United States who homebrew their own beer, and 40% of them started the hobby within the last four years. By the end of 2017, homebrewers will have produced more than 1.4 million barrels of brew—representing 1% of total U.S. production. Homebrewers are spread across the country, with 31% in the South, 26% in the Midwest, 24% in the Northeast and 19% in the West. The average homebrewer is 42 years old, and 52% are between ages 30-49. Sixty-eight percent have a college degree or some form of higher education, and nearly 68% have household incomes of $75,000 or more. 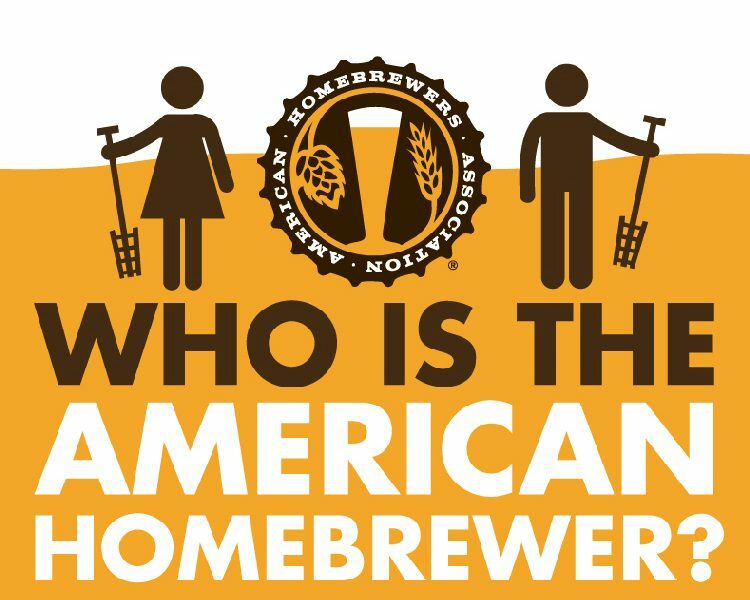 The American Homebrewers Association (AHA) has worked on behalf of the homebrewing community since 1978 and celebrates a membership of more than 46,000 homebrewers. The American Homebrewers Association organizes events including Homebrew Con and the National Homebrew Competition. The AHA also publishes Zymurgy magazine and offers the Brew Guru™ mobile app. The AHA is part of the Brewers Association (BA), whose independent craft brewer seal is a widely adopted symbol that differentiates beers by small and independent craft brewers. The BA’s Brewers Publications™ division is the leading publisher of contemporary and relevant brewing literature for today’s craft brewers and homebrewers.